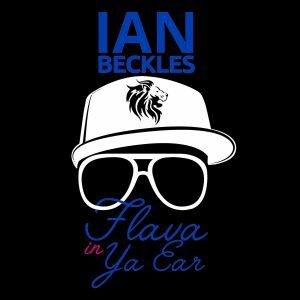 This week on Flava In Ya Ear, Ian Beckles discusses various topics in sports, entertainment, pop culture, and politics from Conor McGregor being arrested, people snorting condoms, and the Sacramento police shooting. Ian kicks off the podcast by discussing multiple sports topics and he starts off by talking about the Masters and how people view an athlete like Tiger Woods. He compares this to how people think and root for Tim Tebow. Then he gets into what happened on Thursday in Brookyln with UFC fighter Conor McGregor. Other sports topics include Tampa Bay Buccaneers cornerback Vernon Hargreaves and how the Tampa Bay Lightning are looking heading into the playoffs. Up next, Ian let’s you know about event he’s hosting on April 21, Flavor of Tampa Bay. 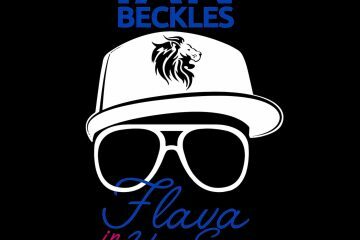 The event will come from the Cheval Country Club and the proceeds of the event will go to the Ian Beckles Foundation. This is a 100% local event and will include performers, musicians, live art, and food. 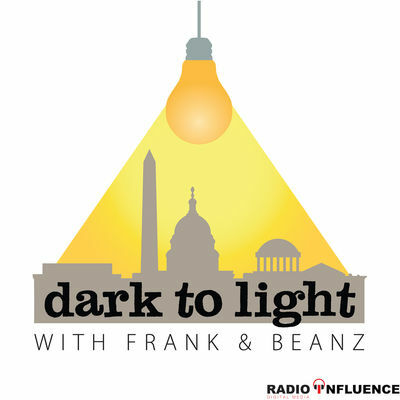 Then Ian talks about some of the stories that he has seen over the past week including how medical marijuana sales could surpass soda sales, a family facing a massive amount of medical bills after their son was bitten by a snake, people snorting condoms, and the Sacramento police shooting. Krush Performance: Which Team Is The Best In Sport?